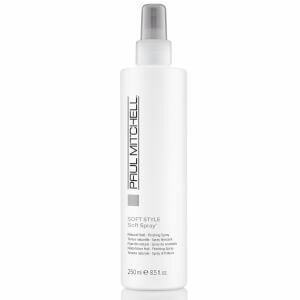 This sculpting foam from Paul Mitchell helps to calm and control frizz. 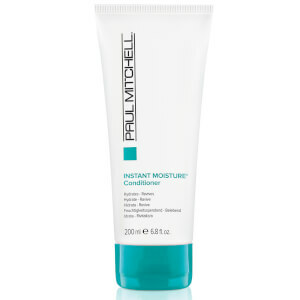 It also replenishes moisture and shine. Use an egg-sized amount (more for longer hair). 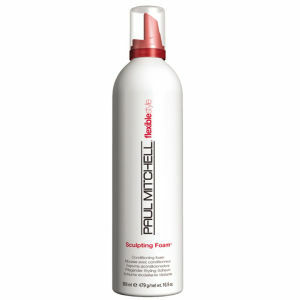 I have used this Paul Mitchell sculpting foam product for many years, its the best mousse ever. Can highly recommend . Lovely stuff. Gave my hair the lift that it needs without feeling heavy or sticky. A great product lovely smell and works well!!! 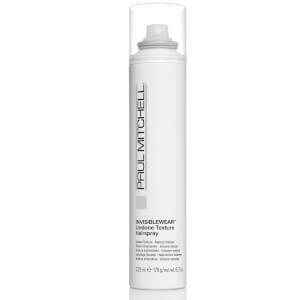 After always having this product used on my hair at the hairdressers I really wanted to purchase some but it was so pricy at the salon so to find it for this great price was fantastic.A great product works well would recommend to all.